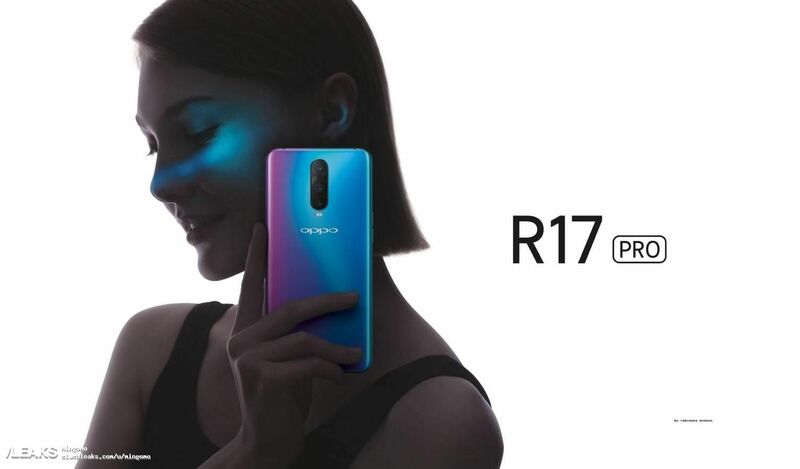 Two new devices from Oppo with the moniker R17 and R17 Pro were recently spotted in a TENAA listing. The leak community is back at it again with a new poster of these two devices which provides some surprising revelations. If these posters are real, the R17 Pro will likely feature a triple camera feature similar to what we have seen with the Huawei P20 Pro. 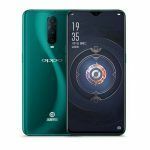 After the Find X, we were eagerly waiting for the next revolutionary product Oppo could potentially bring to the smartphone market. While not entirely unprecedented, the R17 Pro does seem to be wacky enough to set it apart from its competition. 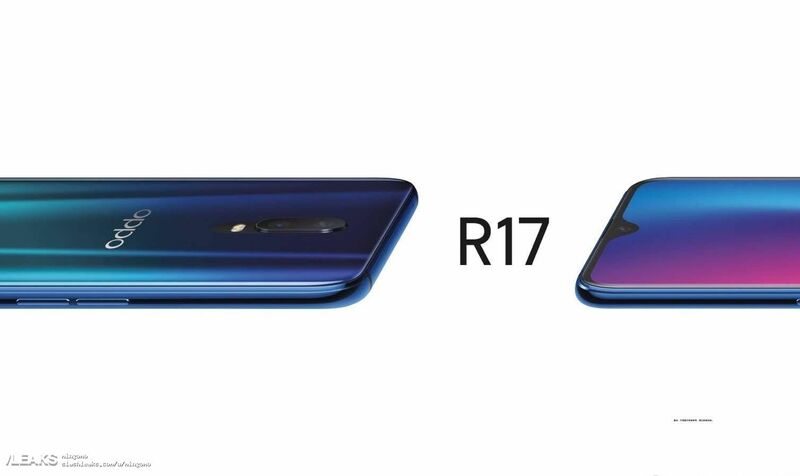 According to these posters, it looks like the R17 and R17 Pro will feature glass backs with iridescent colours that change gradients depending on how light falls on it. There is a notch at the top of their displays, but it seems to be the smallest one we have seen yet; even smaller than the one found on the Essential Phone. Of course, the highlight of this leaked images is in the triple camera setup found on the more premium handset. Furthermore, the wonderfully bezel-less display along with the absence of a rear-mounted fingerprint scanner confirms the speculation that these devices would feature in-display fingerprint sensors. 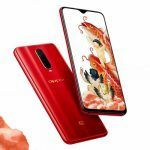 There is still a chance Oppo might pull the same stunt it did with the Find X and leave out the fingerprint scanner altogether. Do note that the validity of this leak is still in question. We shall update you on any future developments. Based on the information received by the previously spotted TENAA listing, it is likely that both the R17 and R17 Pro will feature flagship-level specs. 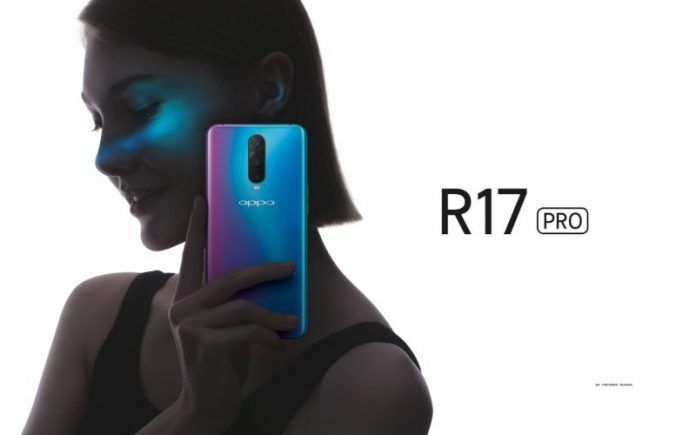 As its name suggests, the R17 Pro will be the more premium handset among the two as it will come with a Qualcomm Snapdragon 845 chipset under the hood. Furthermore, the listing leads us to believe that the device could feature a whopping 10GB of RAM. How practical such a configuration will be is something only time will tell. As for the relatively less premium offering, the R17 is rumoured to be powered by a Snapdragon 710 SoC. This will allegedly be paired with 8GB of RAM. 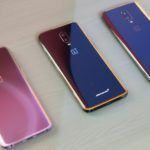 Both phones will likely feature 3D facial recognition. The TENAA listing also points towards a 6.4-inch sized display and feature a 3415mAh capacity battery. As for the phone’s size, it is said to measure 157.5 x 74.9 x 7.5mm. The TENAA listing also revealed another device with the same exterior but a rear-mounted fingerprint scanner. 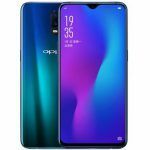 The rumour mill suggests this might be an A series device from Oppo which might feature slightly toned-down specs compared to the R17 and R17 Pro. Rumours suggest this phone might launch as soon as the end of this month. 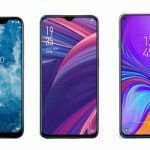 With no official comments from OPPO yet, we believe there might still be some time before these phones make their way to the market. 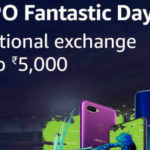 As for pricing, We don’t think Oppo will price this device higher than the Find X which retails for Rs.60,000 in India.